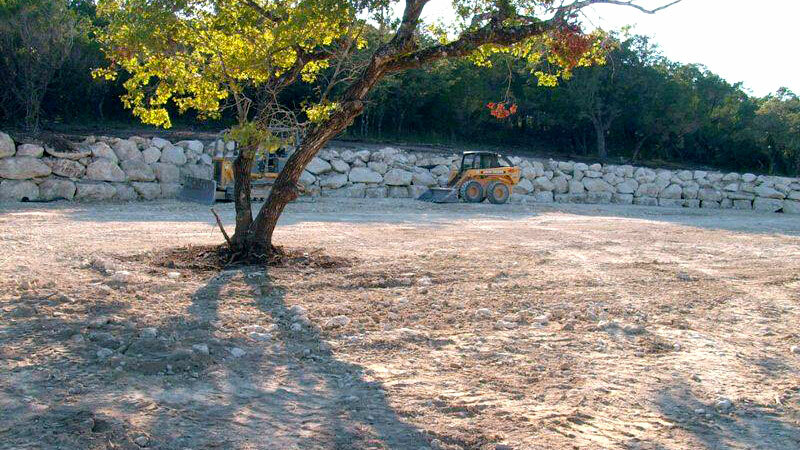 Over 35 Years Of Professional, Family-Run San Antonio Bobcat Services, Specializing In Land/Lot Clearing, Brush Removal, Leveling/Grading, Excavation, Trenching, And Drainage Work. We do professional rough/final grading, hoe ramming, trenching, driveways, roads, landscaping, canal digging, swimming pool removal and more, give us a call and we can handle it! 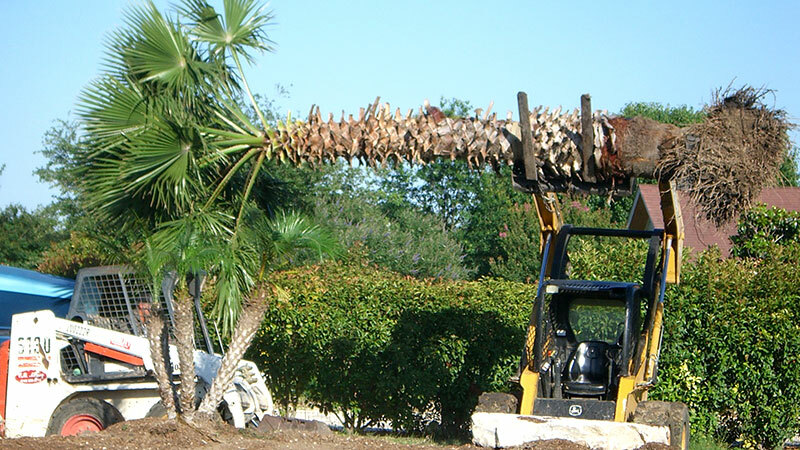 When you need lot or land clearing services in San Antonio, C.M. Munoz can provide them at an affordable price. We have over 35 years of experience in clearing and grading land in Texas and would be glad to have you as our next customer! 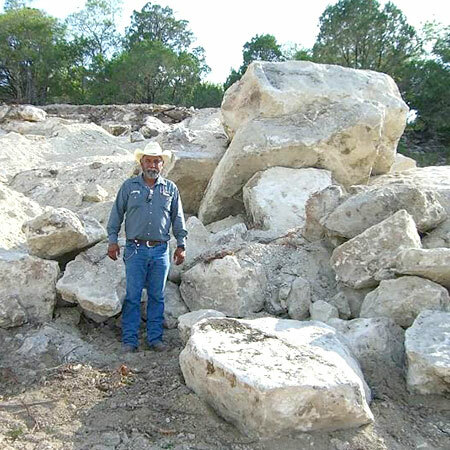 We can grade and level your land in the San Antonio area. Whether you have a small or large lot we've got the tools and experience to get the job done right at an affordable price! 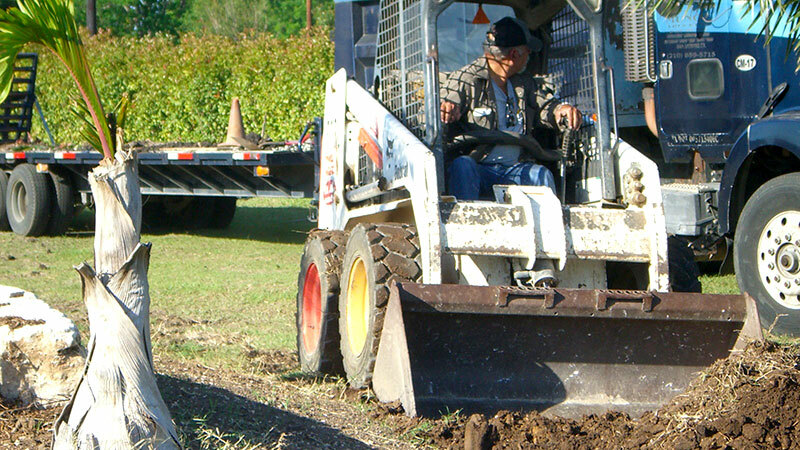 We've been serving San Antonio with professional Bobcat services for over 35 years. 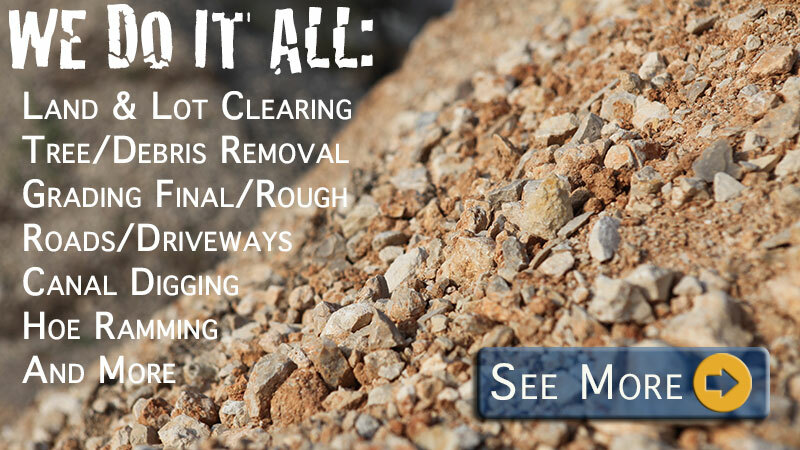 We can do lot/land clearing, brush removal, rough/final grading, hoe ramming, trenching, canal digging, post holes, driveways, roads, swimming pool removal, excavation and demolition, and other Bobcat services. Call today for a free quote.